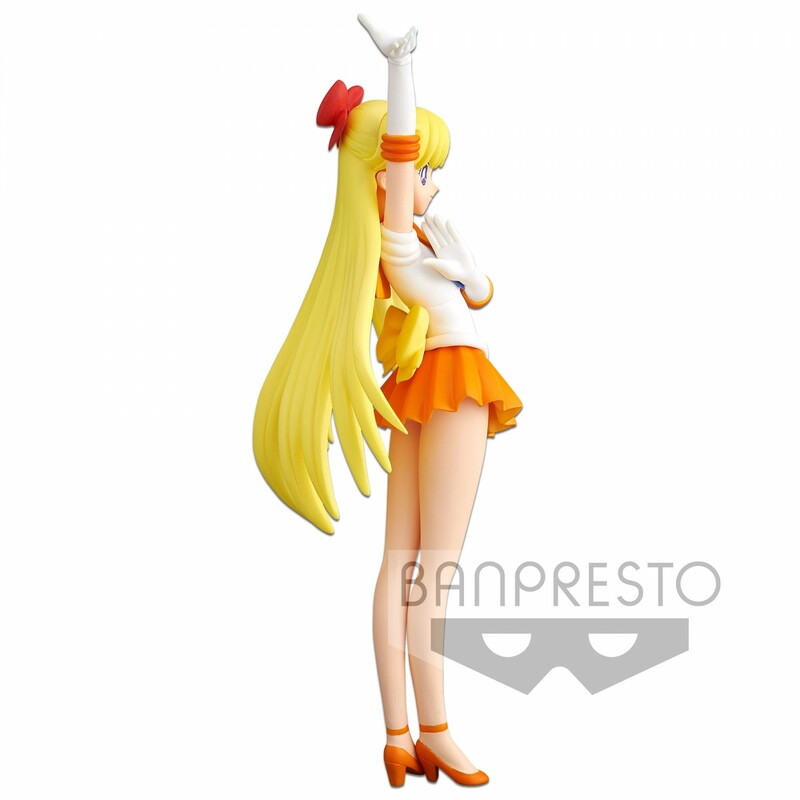 SAILOR VENUS (Minako Aino in Japan) figure appears in the “Girls Memorial” series figure that is mainly targeting the ladies that used to watch Pretty Guardian Sailor Moonin their childhood!! 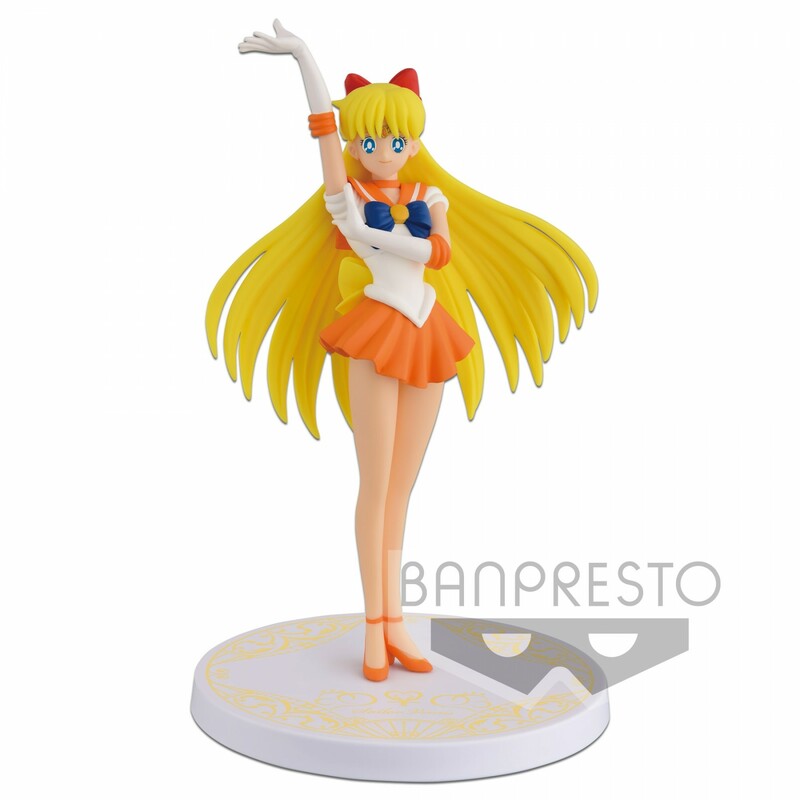 20th anniversary figure of first air of Pretty Guardian Sailor Moonin Japan!! 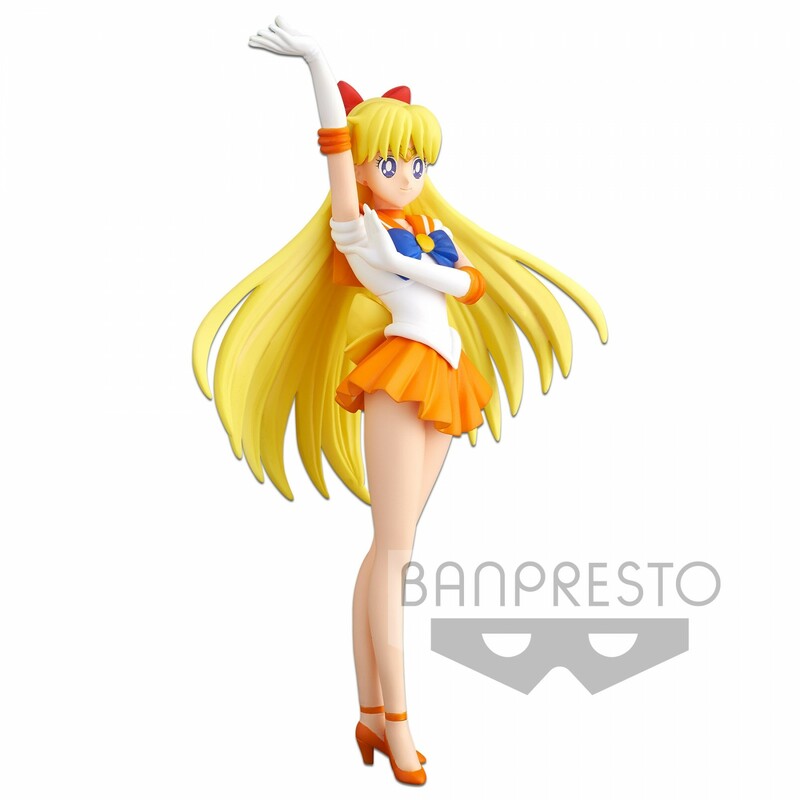 From the popular anime series ´Sailor Moon´ comes this officially licensed figure from Banpresto´s ´Girls Memories´- series. Made of PVC, stands 16 cm tall and comes with a display base.